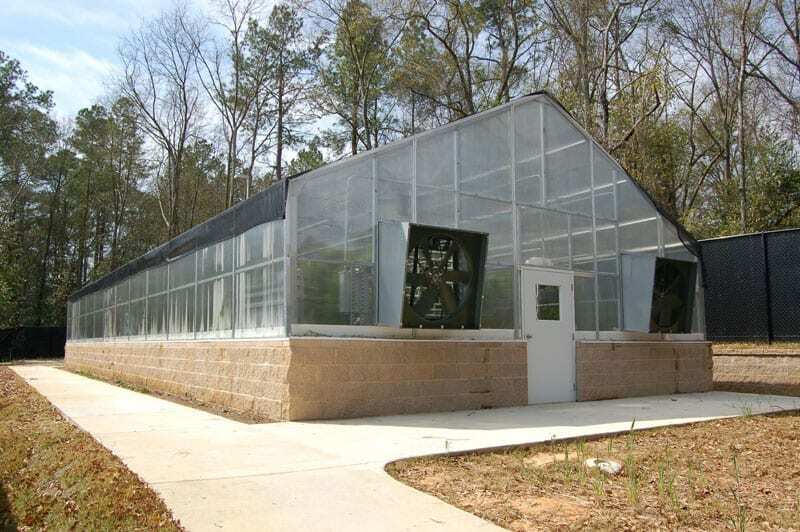 The Greenhouse Company has versatile options for Educational Greenhouses. The Instructor Model, which is up to 30 feet wide, is ideal for larger greenhouse needs. Our 14 ft wide Microfarms are perfect for smaller learning spaces. Our products are easy to use and require very little maintenance, which is perfect for new horticulture teachers. We offer installation and the best warranty in the industry. Order now to be ready for colder weather.